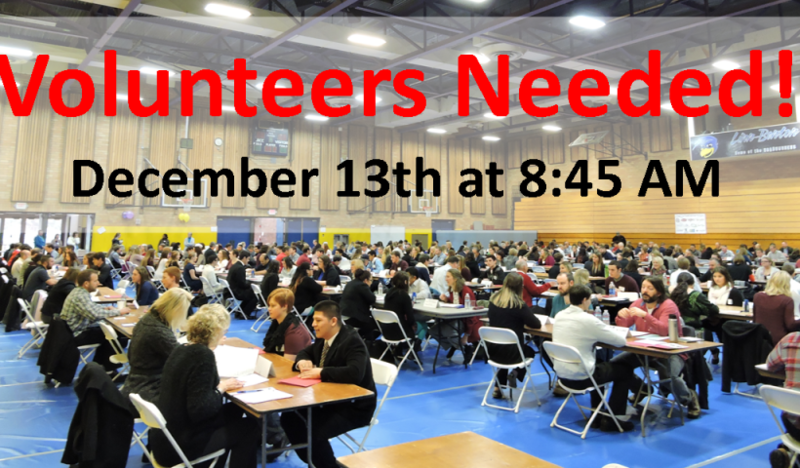 The Albany Area Chamber of Commerce and Linn County schools are looking for volunteers to conduct mock interviews at their job fair on Dec. 13. 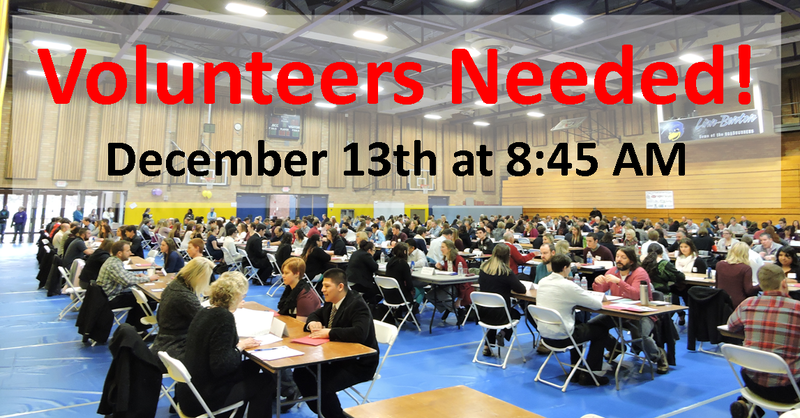 The chamber said they still need 125 volunteers to interview 1300 high-school seniors at this great event. The Youth Job Fair helps students gain valuable job interviewing skills and immediate feedback from professionals. The Youth Job Fair begins at 8:45 a.m. and ends at 12:45 p.m., at Linn-Benton Community College. Interview materials with sample questions will be provided for those helping with mock interviews. Refreshments for interviewers will be provided. Interested in volunteering, but not with interviews? They can use help on the day of the Job Fair, too! Contact Kimberly Montgomery, at 541.926.1517, for more information! Help Spread the word! Pass this information along to your business associates and friends. Time: 8:15 – 12:30 p.m.